Ask - we have probably built one. Our people know material handling. We know what works and what doesn’t. We can help you make your goods flow. We build them big or small. We build the system that fits your size, your business, and your budget. 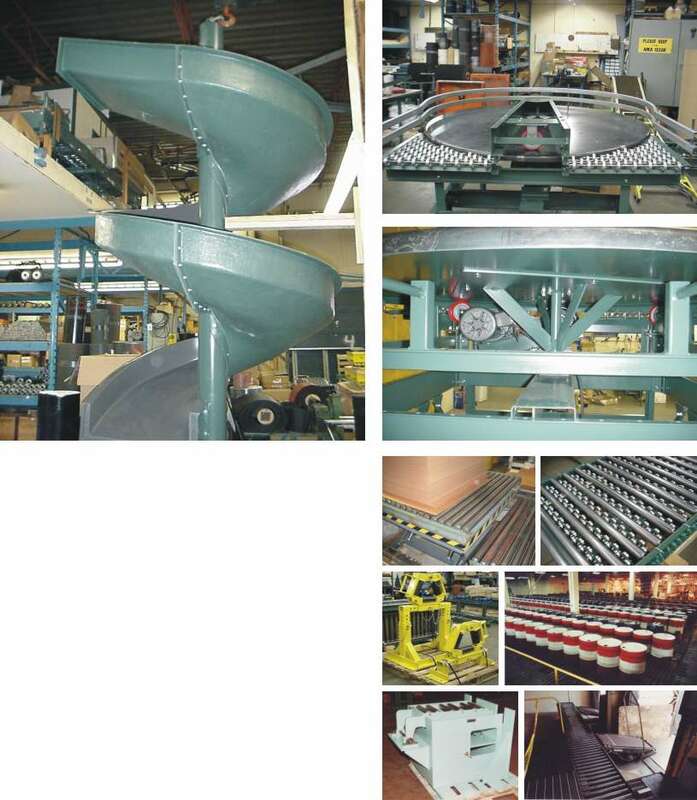 Our systems are 100% Canadian made.